Click on the link below for the pictures you would like to view. 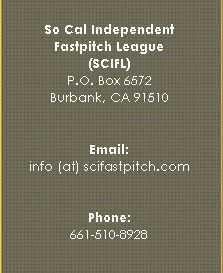 © 2016 Copyright SCIFastPitch.com. All Rights Reserved.